You are here: Home ∼ Data Connector or Business Data List Connector: Which is the best for you? Data Connector or Business Data List Connector: Which is the best for you? 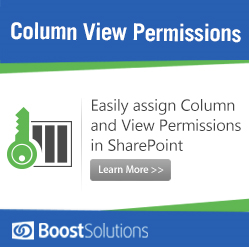 There are two products out there that will help you import and export business data between SharePoint list and external data sources and help with data connection, Data Connector by BoostSolutions and Business Data List Connector by Layer2. These two programs are fairly comparable but let’s take a closer look what the similarities are and especially what are the differences. Let us first take a closer look at what Data Connector can do for you. 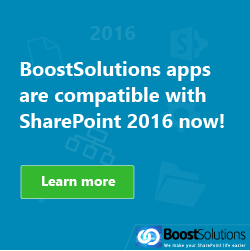 The recently released Data Connecter by BoostSolutions is a fast and effective way to import and export business data between SharePoint list and external data source. Data Connector provides a convenient and secure way to access external data completely within SharePoint; brings business data from other systems such as Microsoft SQL Server, Oracle Database, My SQL, etc. into the SharePoint list structure; allows you to export SharePoint list and library in SharePoint as a set of normalized tables to any external database; easy and powerful column mapping capabilities; create SharePoint lists from SQL table; query SharePoint list from SQL; Populate SharePoint list from SQL; use SharePoint list as a data source; background update; central control panel; and log and track errors. Let us now take a look at Business Data List Connector by Layer2. Business Data List Connector is a fast, easy and complete integration of external data such as SQL databases, files or other application data, etc. 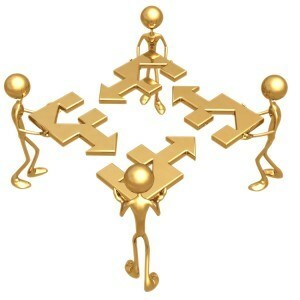 Business Data List Connector solves the limitations that are posed by Business Data Catalog (BDC) for SharePoint 2007 and Business Connectivity Services (BCS) for SharePoint 2010. So what does Business Data List Connector offer? Business Data List Connector offers a SharePoint “External List” by connecting 100% native SharePoint lists; no additional tools or programming required; data updates automatically in background (timer job) of on-demand; changed data transferred only with optional bi-directional connection; connect to all existing ODBC, OLEDB and .NET based ADO.NET drivers; all list types supported; list workflows and notifications per RSS or email; and easy SharePoint migration from 2007 to 2010. So how easy is Business Data List Connector to use? Even if the website states that you can be up and running in three easy steps, it actually requires more than this. For example first you have to go to your list settings and then connect to external data sources. From there in the BDLC settings dialog choose from the installed connection providers and enter the appropriate connection string and validate it. The third thing you must do is select the desired date. 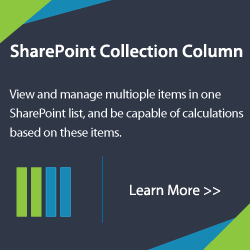 The fourth thing is to create the SharePoint list structure by adding additional columns, check the field/column mapping and update the date. By this point if you are not completely lost than you can say you have succeeded. Let us discuss the first step regarding the connection string. This is a simple way of saying develop code. Even though Business Date List Connector is easy to use; if you do not know the connection string then you will have a completely useless add-on on your hands. After looking at both of these programs Data Connector by BoostSolutions is by far you best choice. 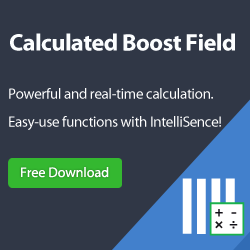 Even though it is newly released, it is still the easiest and most productive add-on that will have you up and running in minutes. When you compare the two companies websites, the BoostSolutions outshines Layer2 by giving you a site that is easy to use, has quick access to tutorials and it is straightforward to find the features and specifications quickly and easily. 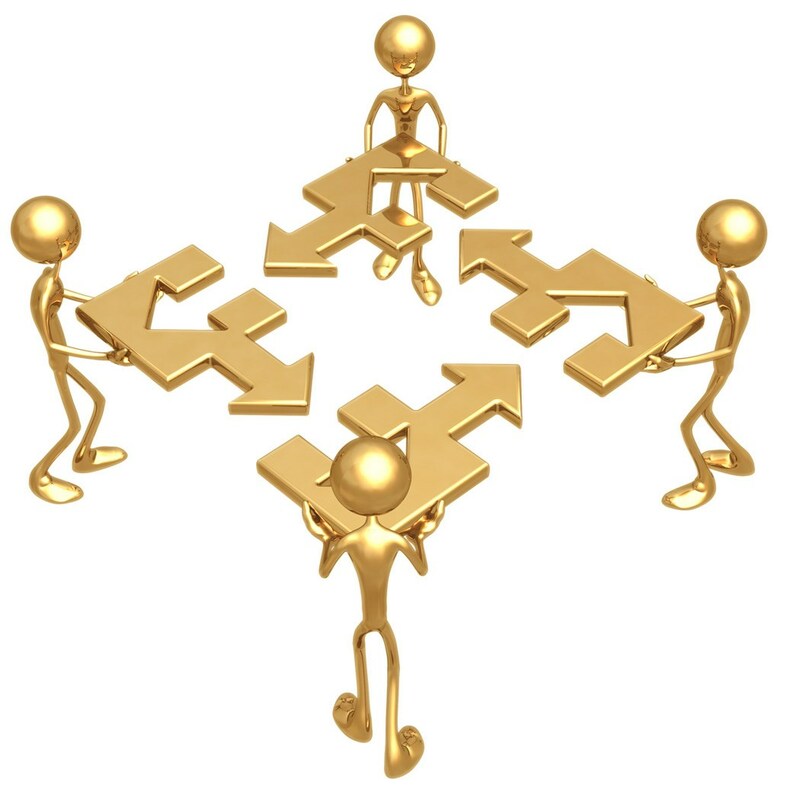 If you are looking for an easy to use add-on that will help you import and export business data between SharePoint list and external data sources and help with data connection then Data Connector is the best choice.